Start taking classes at Prime Performance and other studios! Prime Performance applies a multifaceted approach in group fitness to generate superior performance. 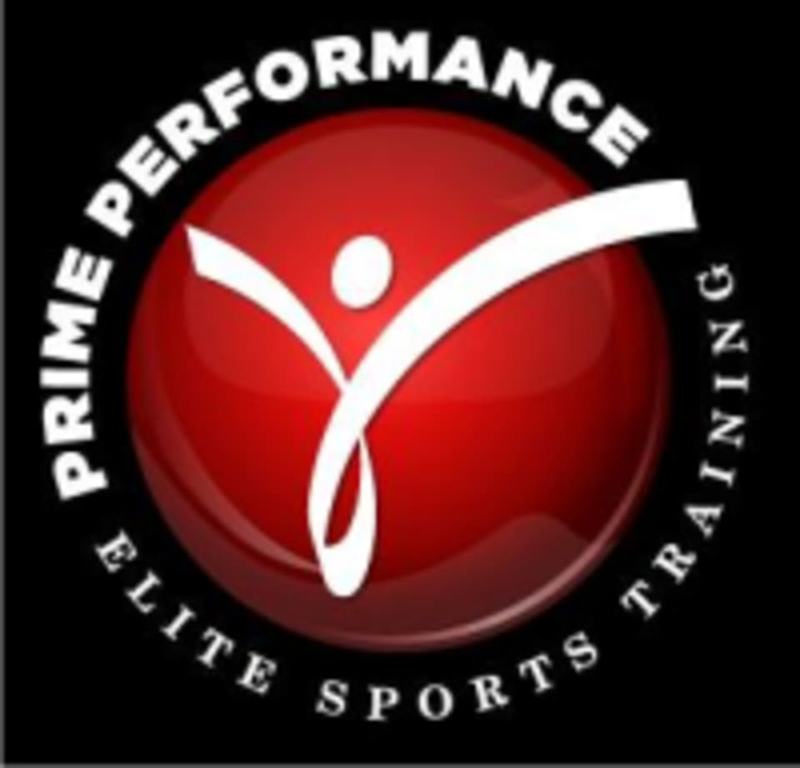 The Prime team of specialists provide the tools and training to perform at an athlete's full potential. They are dedicated to helping athletes achieve maximize potential by: improving performance, developing custom success strategies, driving motion through education and understanding peak potential, decreasing injury potential, and applying injury rehabilitation. No matter what level one is currently at or achieves to reach, their group programs with an educational emphasis are customized for specific sport development and play a critical role in maximizing the performance and confidence.